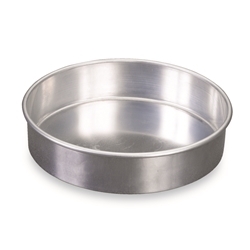 Make a classic layer cake with this aluminum pan. Extra high sides prevent overflow and bake taller cakes. It’s what the pros use!